A former pop punk musician has admitted to running a real estate scam that defrauded more than 100,000 people out of $27 million. 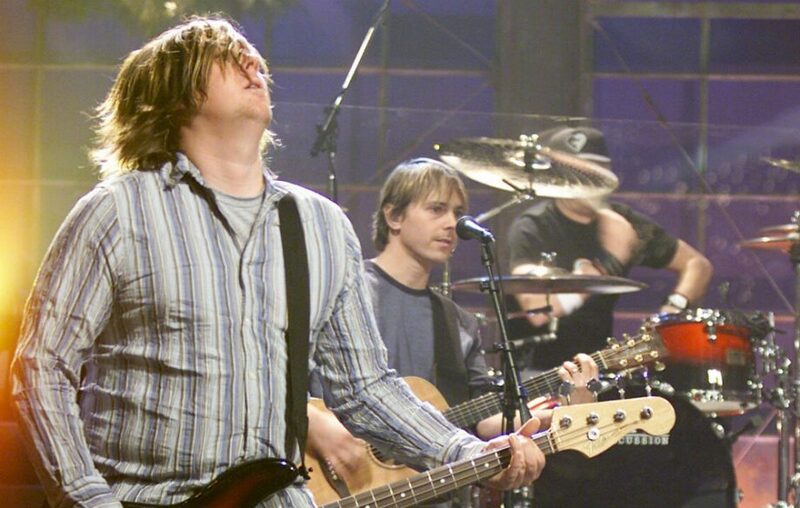 Michael Davenport, who once played bass for the The Ataris, pleaded guilty to a charge of conspiracy to commit mail and wire fraud in the U.S. after being indicted on numerous related charges earlier this year. For his plea deal, Davenport confessed to running a Santa Barbara-based real estate company that presented potential sham listings for homes for sale or rent on Craigslist, HousingWire first reported. To execute the scam, Davenport and his associates posted what they called “pre-foreclosure” house ads at prices well below market rate and asked users to pay a $199 fee to access property information. After users paid the fees, they then found that the homes either did not exist or were not for sale. Their fee, meanwhile, was gone. Court documents from the U.S. Attorney’s Office for the Southern District of Illinois found that Davenport’s company managed to defraud over 100,000 people out of at least $27 million over a seven-year period. Over the years, his company has operated by at least 12 different names, including Housing Standard, MDSQ Production and, most recently, American Standard. To quell both homebuyers who lost their fee and homeowners who called wondering why their property was listed for sale, American Standard representatives would say that the homeowner was “too embarrassed” to admit that their home was being foreclosed, prosecutors found. Now that he fessed up to the crime, Davenport is due back in court Dec. 28. Already ordered to forfeit the $853,210 seized from his merchant processing accounts and $79,000 in cash, Davenport could also be ordered to pay restitution to the people his company defrauded. He also risks as much as 30 years in prison and a fine of up to $250,000. Three of Davenport’s old employees are also awaiting sentencing after pleading guilty to the fraud earlier this year.